A program right here in Northern Michigan is not only bringing in millions of dollars but also a cultural exchange. 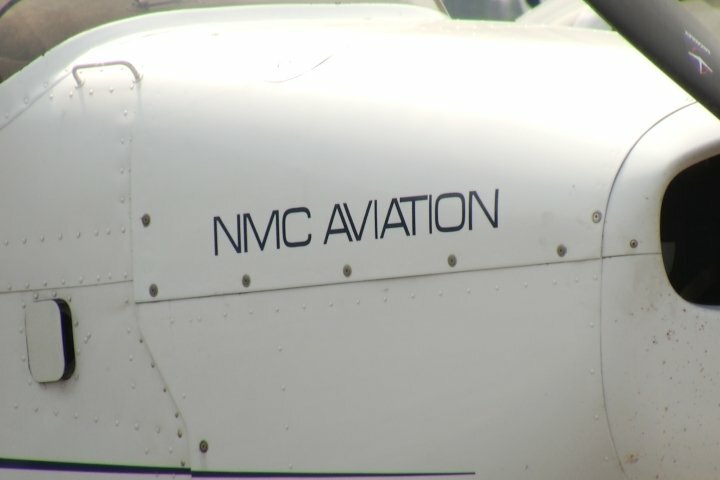 Northwestern Michigan College welcomed a record number of international students this summer for their summer aviation program, 32 students from 17 different countries. The partnership started back in 2009 and has since brought in $2.5 million. “We’re a public school and a big part of this community and so the nearly $2.5 million in revenue that these programs have brought since 2009, helped to sustain these programs and other academic programs here at the college,” said Alex Bloye, director of aviation at NMC. But that’s just one of the benefits this brings. “A lot of times folks in Northern Michigan don’t get a chance to travel to all these countries all over the world so we’re bringing some of that culture to them,” said Bloye. Arran Macdonald is from the UK and came to Traverse City to take a flight experience course a few years ago while completing his bachelor’s degree. Fast forward to today, he is back and celebrating a monumental moment for any aviation student. “I just rang the bell because I just did my check ride, an oral check as well, which allows me to get my instrument rating on top of my license and that allows me to fly in bad weather conditions essentially,” said Macdonald. Now one step closer to becoming a professional pilot. This program has prepared Arran, along with so many other students, for their career that will take them around the world.